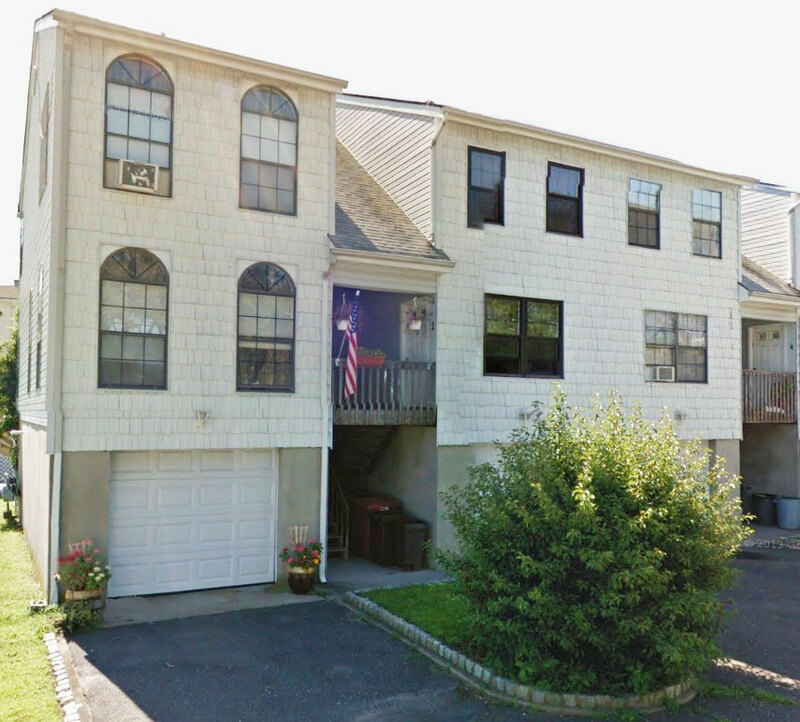 Cedar Terrace is a small condominium complex located at 20 Cedar Street in Highlands, NJ. Cedar Terrace offers multiple levels of living two bedrooms and 1.5 bathrooms, a basement and direct entry one car garage. Units feature kitchen with access to private balcony, living room/dining room combination central air, Washer/dryer in unit, ample closet and storage space. Some units have water views. Boat enthusiasts will love Cedar Terrace as each condo comes with its own boat slip at the nearby marina. Cedar Terrace is located just two blocks from Bay Avenue and is close to all the restaurants, shops and nightlife options of the cute waterfront town of Highlands, NJ, a quick ride to Atlantic Highlands and neighboring Sea Bright. The beautiful beaches of Sandy Hook are just ten minutes away. Ride your bike over the Sandy Hook bridge and enjoy NYC views. For commuters, the SeaStreak ferry is just a mile down the road where you can be in NYC in 40 minutes.